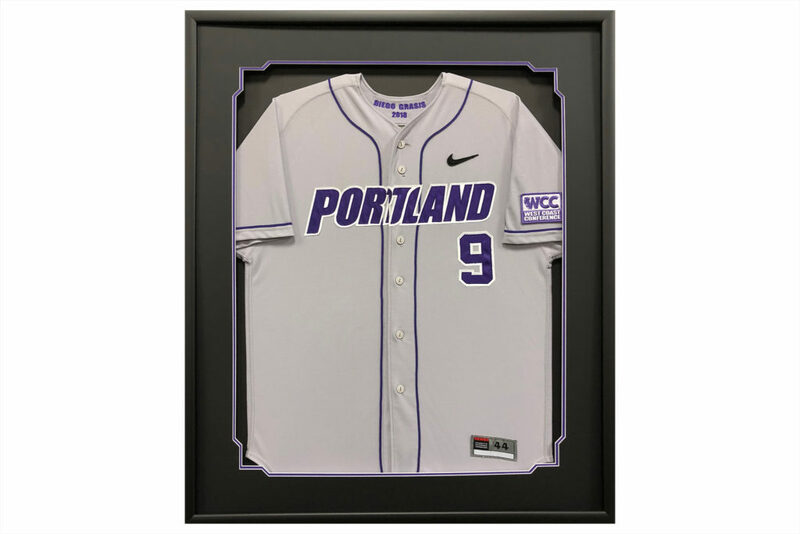 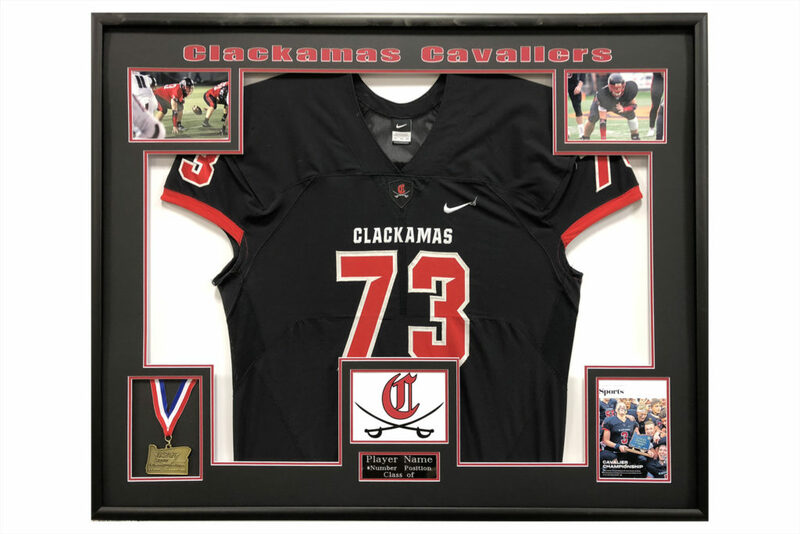 Reward your seniors, honor students, athletes, coaches, championship teams, lettermen, boosters, faculty, alumni, hall-of-famers and many others with unique framed gifts from Collection Connection. 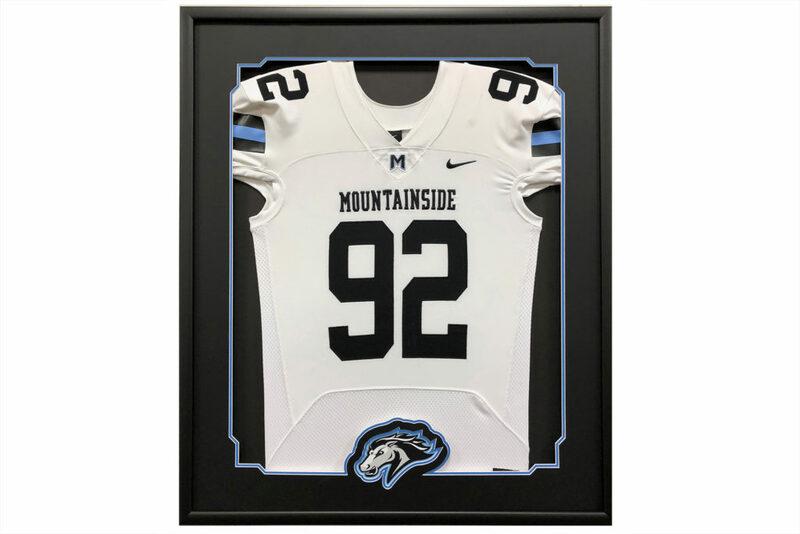 We have a number of pre-designed layouts available in all price ranges or you can work with our design staff to create a custom gift that fits both your needs and your budget. 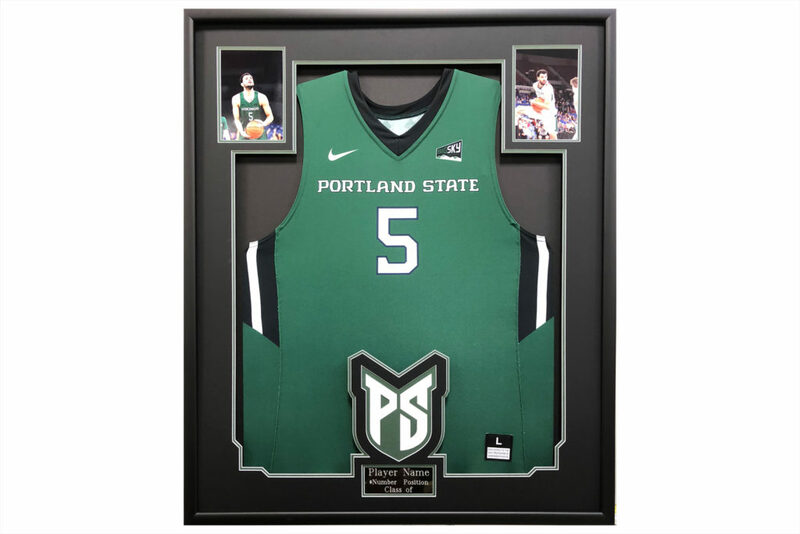 You can customize any jersey or award design to fit your specific needs. 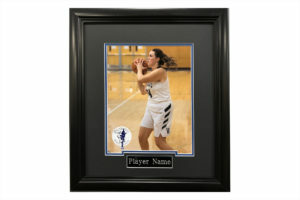 Contact Us to talk with one of our experienced design staff today! 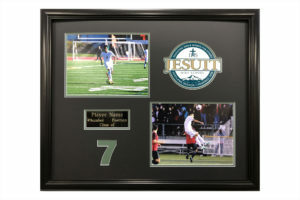 Check out our Portfolio Page for other great examples of custom work we have done.